My biggest passion is to help bring more music into this world, and I would love to share my 20+ years of teaching experience with you to help you advance your violin skills, support your young musician(s) and deepen your knowledge of violin pedagogy. I specialize in cultivating joy and focus in the learning process. Filling out the contact form below will get you access to my Welcome Packet and help you experience what makes my approach to music and teaching so unique. Please check your Spam Folder for emails from Music for Young Violinists thanks! YES! 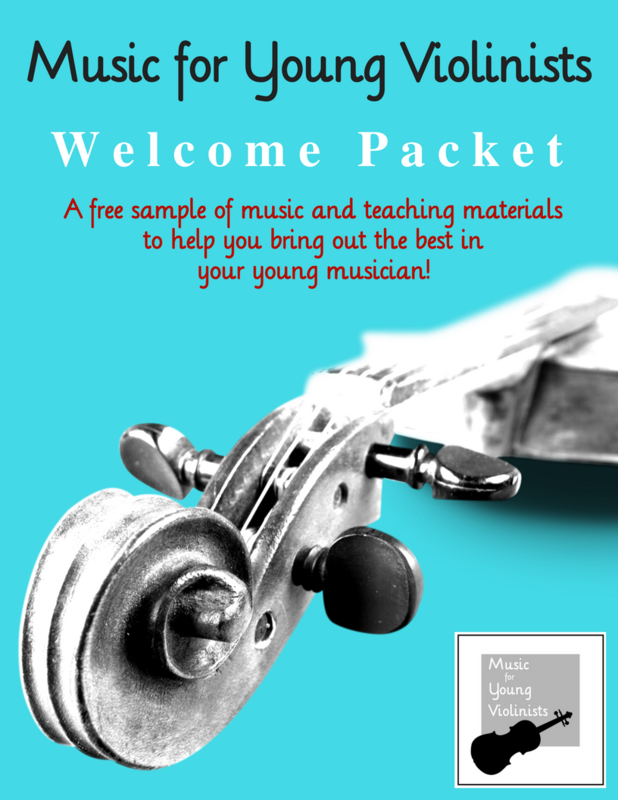 I would love to receive the free violin sheet music Welcome Packet from Music for Young Violinists + have a little bit of your inspiration pop-up in my inbox from time to time. Are you a teacher, parent or student? What is your #1 goal with your music making?